What’s the Word on the strEAT? 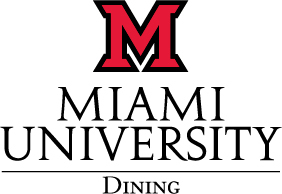 Keep your eye out this Spring Semester for this Truck cruising around because students on campus know this meal on wheels serves up a variety of unique breakfast and dinner items! It’s most popular item being the crazy combos of grilled cheeses! 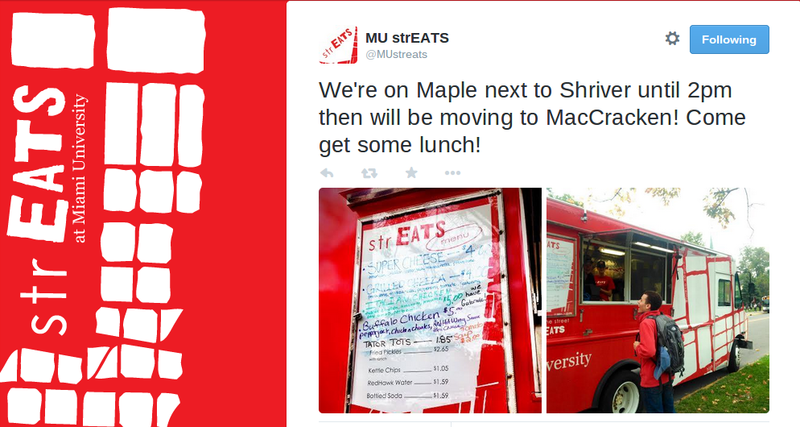 The StrEATs food truck changes location every day so it’s a good idea to follow their Twitter @MUstreats so you never miss any special deals and always know where to find them when you start craving a snack! 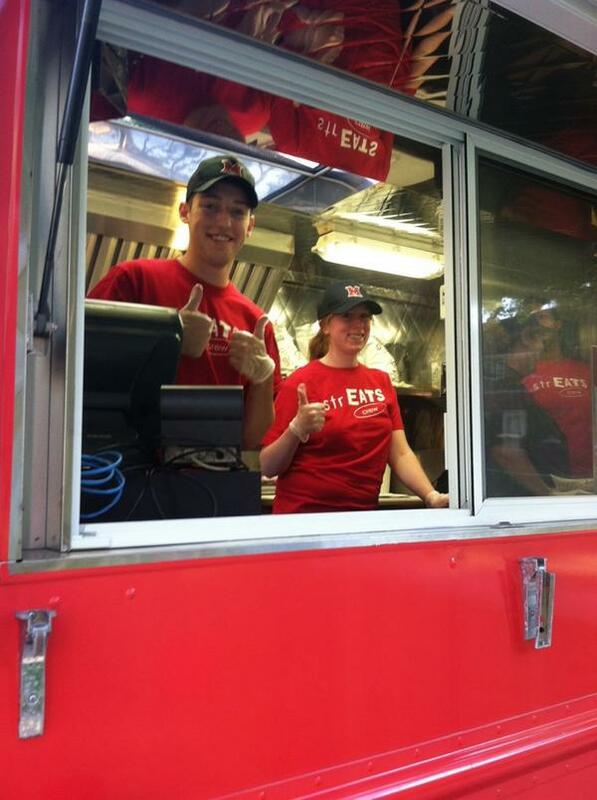 For finals week the StrEATs truck parked outside of The King Library and had a special surprise for students who came out for a bite to eat! 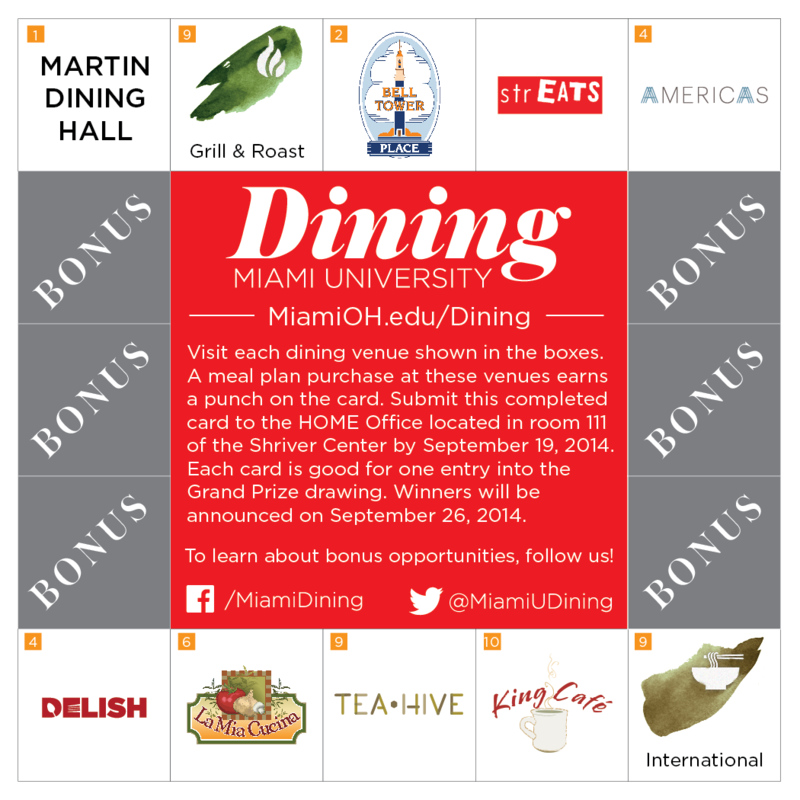 The were giving away free @MiamiUDining T-Shirts and hot chocolate to the Oxford students – a nice warm treat for all their hard work! 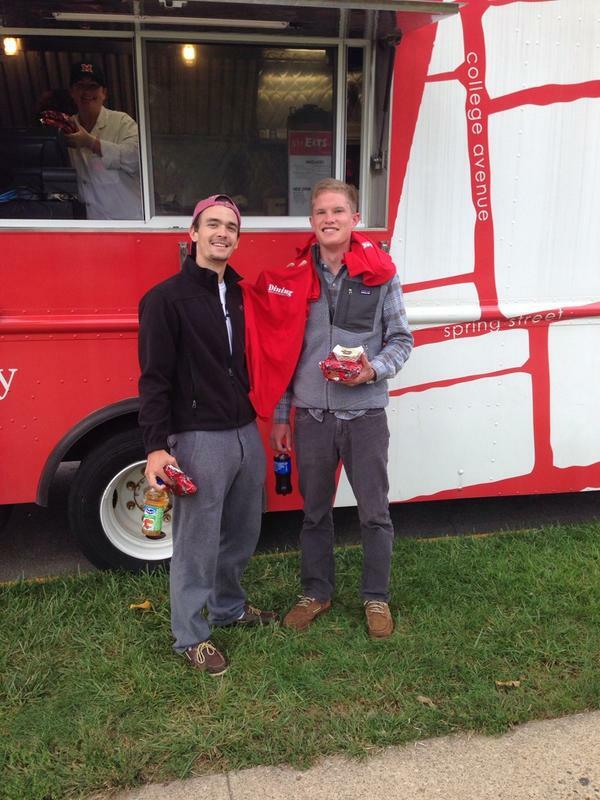 So whether you’re on the go or with a group of friends don’t forget to check out the always convenient campus food truck! 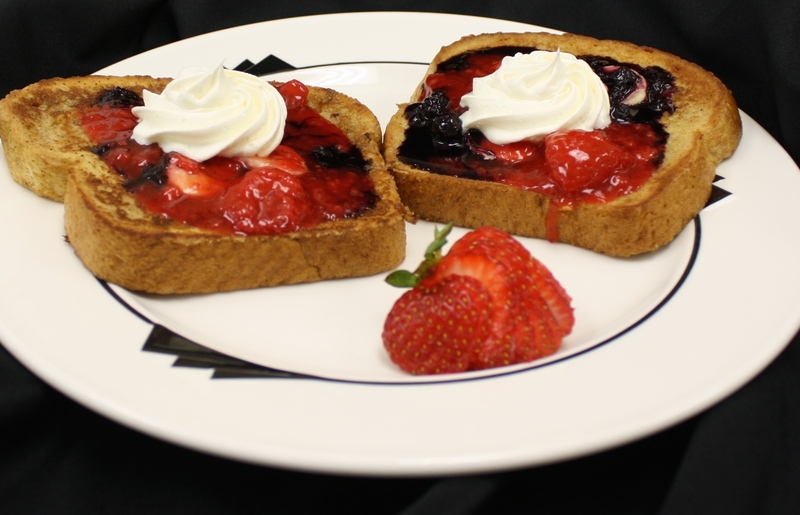 They’re ready for you to come #EatWithUS! 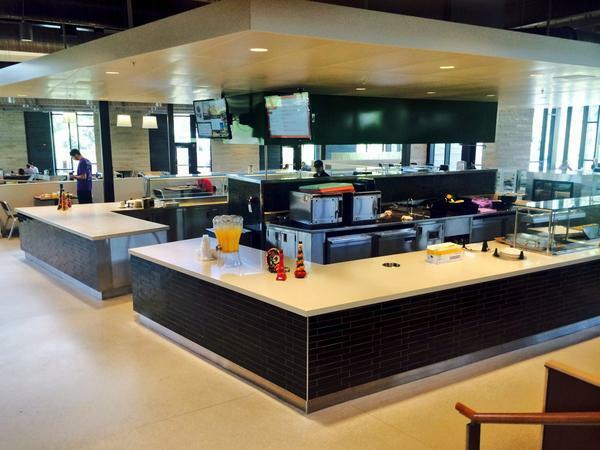 The Western Dining Commons gave students a sneak peek last Saturday for what’s to come this Spring Semester. 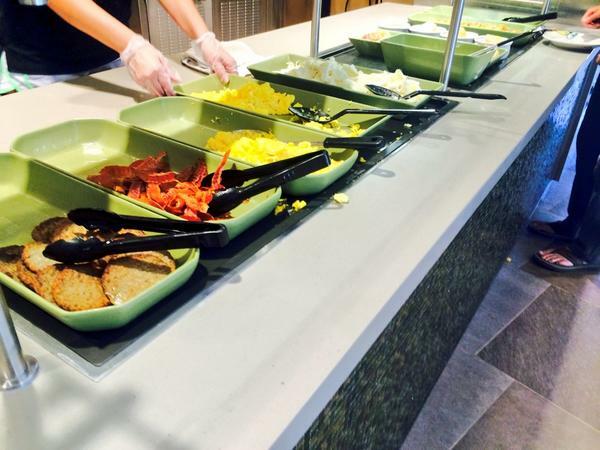 From now on, a breakfast buffet will be available every day of the week! 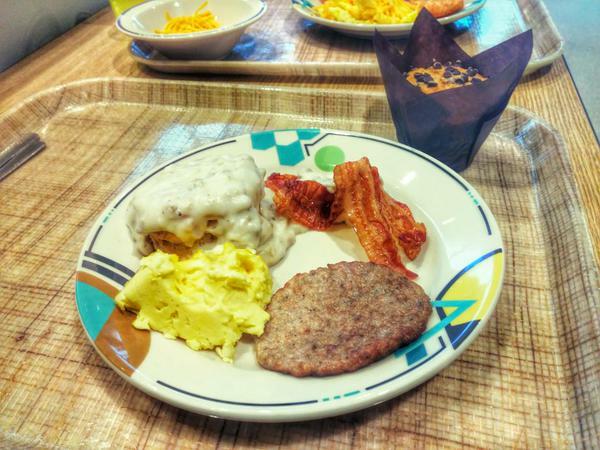 With a large variety to choose from, you can load your plate with bacon strips, sausage patties, scrambled eggs, hash browns, and even biscuits and gravy! 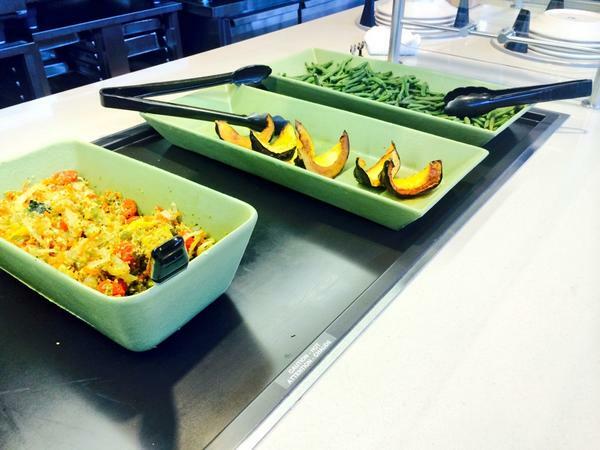 The Allergen Station will also be fully operational on Saturdays to accommodate any dietary needs! 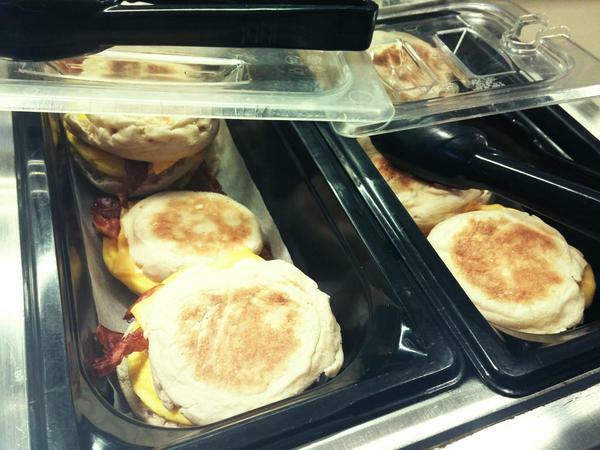 In addition hot and ready breakfast, sandwiches will also be available for a morning snack (or meal) on the go! With all these exciting and new changes we would love to hear feedback and welcome any ideas or preferences you may have so we can tailor this recent transformation to fit your needs as students here at Oxford! 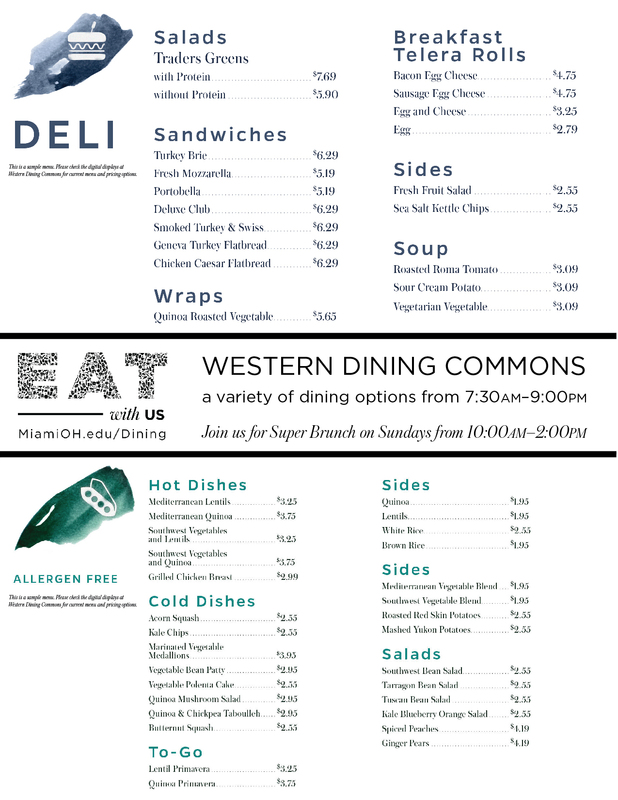 So prepare your bellies for the spring semester, because, as always, Miami Dining has got you covered! MacCracken is the most iconic image of the campus. It’s centrally located, situated near an open grassy area (where students hang out when the weather permits), and can be easily pinpointed because of it’s proximity to the equally as famous sun dial. Because of its central location, Market Street is this week’s place to be. Go to the Rec, go for a walk or jog, hike through Miami’s trails and end your journey at the market for a Naked smoothie or an ice-cold bottle of water. MacCracken is a great snack place for those who have just left the Rec and are looking for a pick-me-up, or for those who are enjoying a leisurely afternoon in the quad because Market Street is a small grocery store where you can find fresh produce and bakery items, along with frozen and dry foods. Market Street even sells flowers! Don’t forget to stock up on snacks for when you’re hungry and don’t feel like leaving your room! Market Street is open from 8:30am-11pm Monday-Friday and 10:30am-11pm on the weekends. 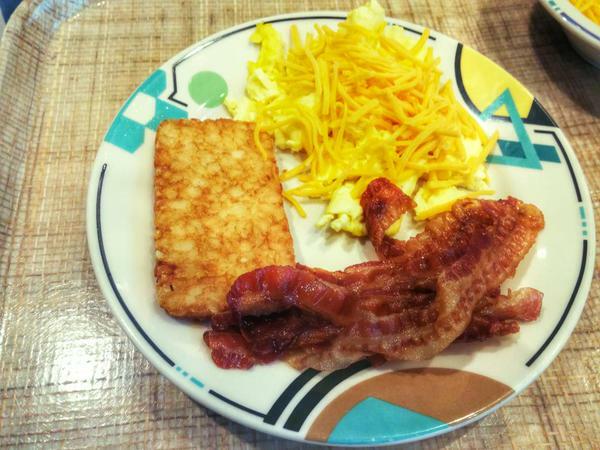 Today’s recommendation for your dining pleasure (and convenience) is King Café. Another place with quick lunch options! If you haven’t visited the ground floor of King recently, this café has expanded a lot in the past couple of years. It now has a refrigerated foods section, snacks, more bakery options, salads, and a place to order a tasty sandwich from Uncle Phil’s Deli. 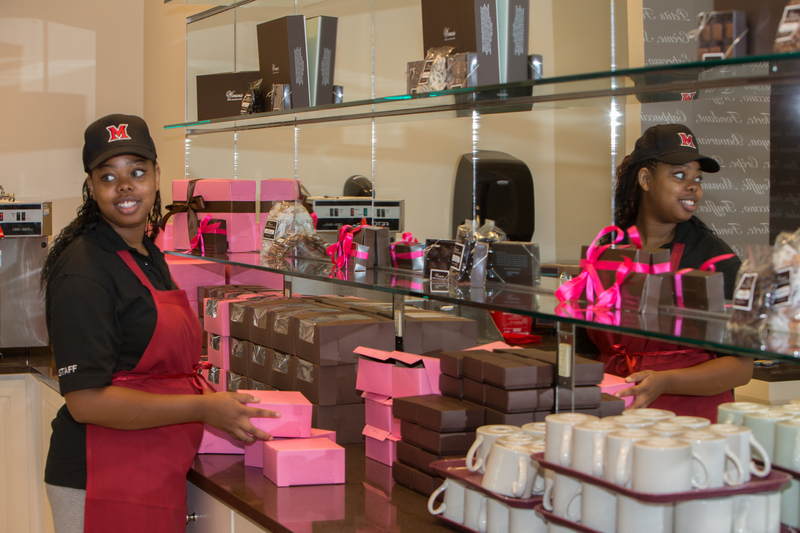 Whether you’re looking for a caffeine pick-me-up or some brain food, King Café has this edge of campus covered.